The thing that attracts skiers to SkiWelt Wilder Kaiser is the largest in the whole of Austria ski network - over 260 km of interconnected slopes. 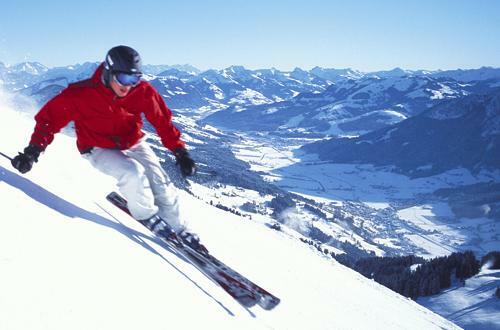 What’s more, this number can be increased by another 160 km of runs in the ski resort of Kitzbuhel. A varied range of slopes, a broad accommodation offer and good conditions on the slopes mean that more and more European tourists choose to spend their holidays in Soell and the surrounding towns. 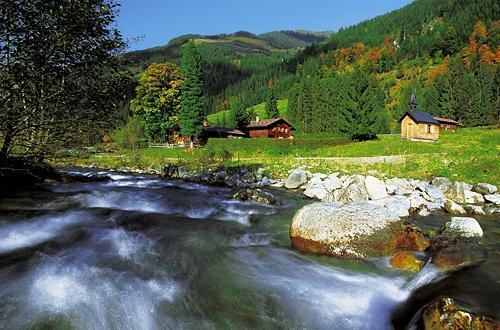 The SkiWelt region is situated at the foot of the Wilder Kaiser mountain massif. Although the trails are relatively low-lying (from 1,957 m to a mere 620 m above sea level), they have been here cleverly routed through forests in a way that their total length amounts to almost 280 km. The slopes can be reached via lifts located in eight towns of the region. 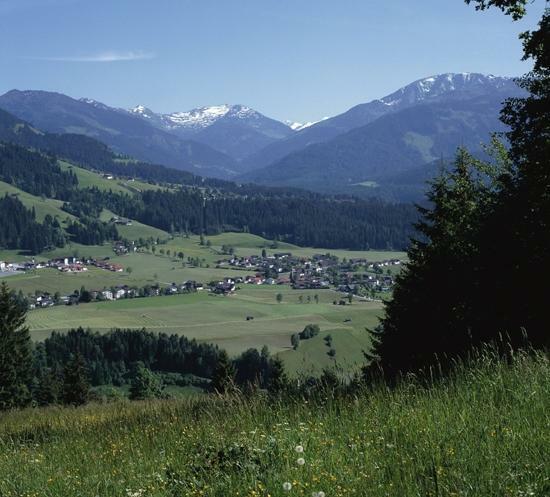 The longest downhill run leads from Hoche Salve to Hopfgarten and is 10 km long (the altitude difference is 1200 m). 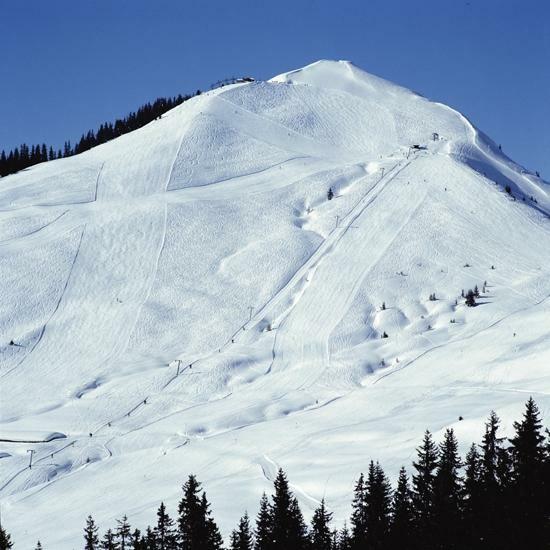 Beginner skiers will find more gentle slopes near the town of Ellmau. There are routes from the top to the valley leading to almost every town. 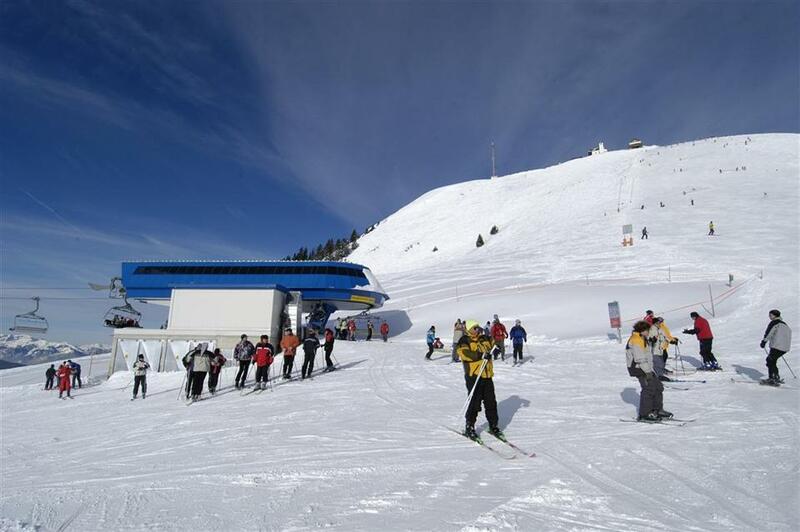 Fans of deep powder snow and off-piste will be mainly interested in areas near the summit of Hoche Salve and the “Moderer Route” in the area of ​​Scheffau. 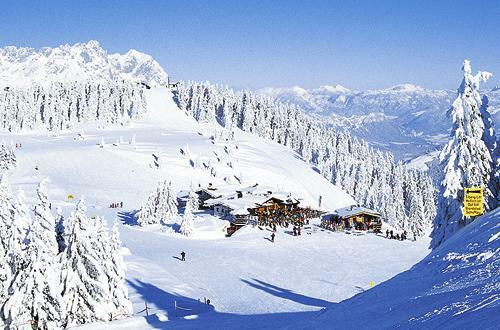 Snowboard enthusiasts will find fun parks dedicated to them in the area of ​​Ellmau and Westendorf. There have also been prepared 110 km of trails for cross country skiers. The region is dominated by eight localities. 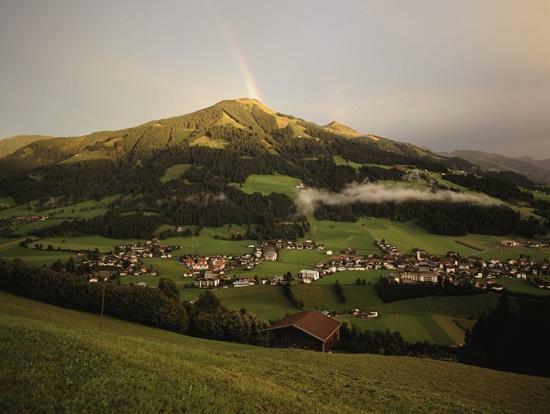 The greatest range of accommodation is offered by Ellmau, where you can choose from a wide range of nearly 5,000 places to stay. 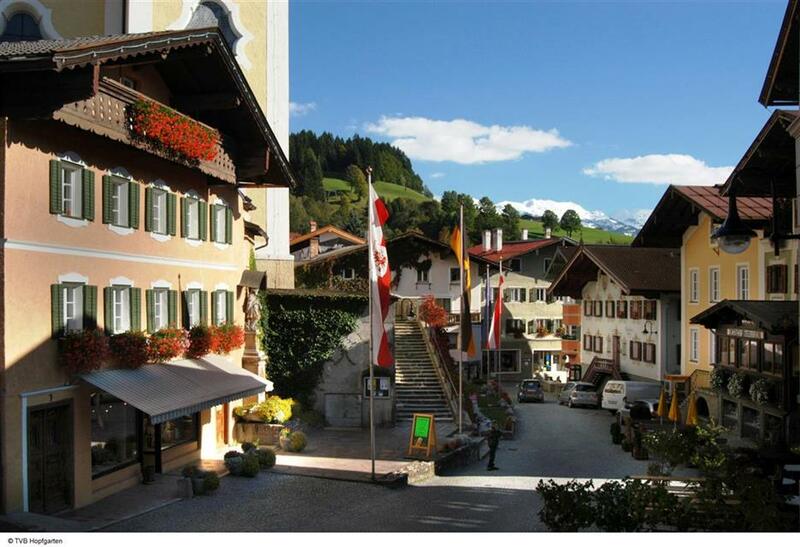 This village is situated at an altitude of 800 m above sea level, it is the main starting point for many ski lifts leading to the main ski slopes in the region. 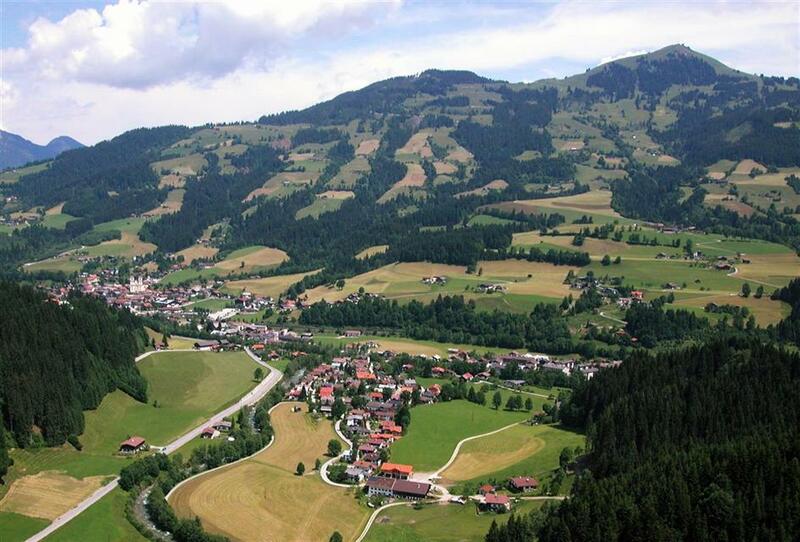 Soell is another town of the SkiWelt Wilder Kaiser region, with a large tourist base, located at an altitude of 700 m. The region also consists of Westendorf, as well as Brixen im Thale, located in the centre of the valley. 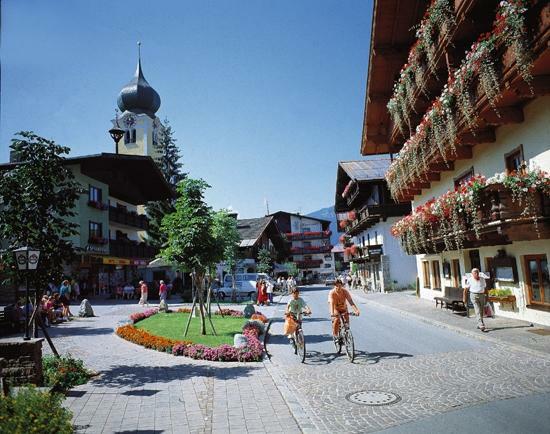 The latter bears the features of a quiet little Tyrolean town, which during the winter turns into a crowded resort. 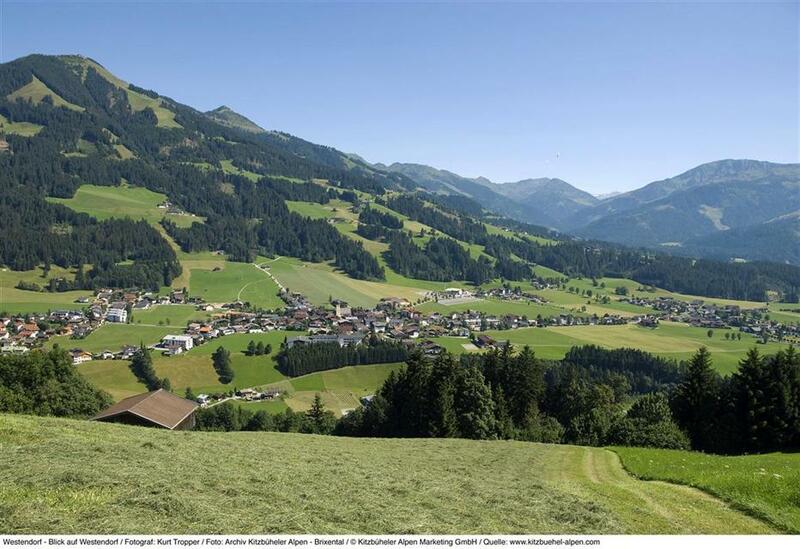 Other towns include Going, Itter and Scheffau, located rather on the sidelines, but popular among visitors seeking peace and quiet. 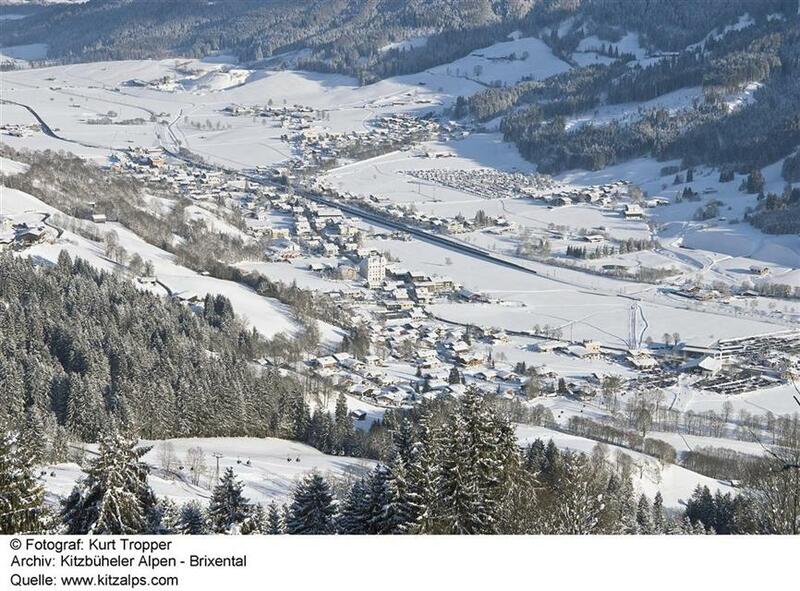 Brixen im Thale, Soell and Westendorf offer skiing on lit slopes at night. In addition, there is a toboggan run with a length of 4.5 km and snowshoe hiking trails. Many pubs and restaurants offer local cuisine and clubs beckon tourists with a more and more interesting parties. Horseback riding and paragliding complement the après-ski offer. 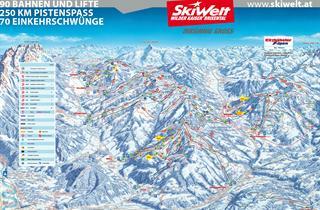 You will see from the Piste map that most runs are red and this is a fair reflection of the skiing available. As we are all intermediates this was ideal for us, but beginners might find some runs a challenge and I'll leave it to the experts to decide whether ther is enough for them. It's certainly a big area with lots of runs. 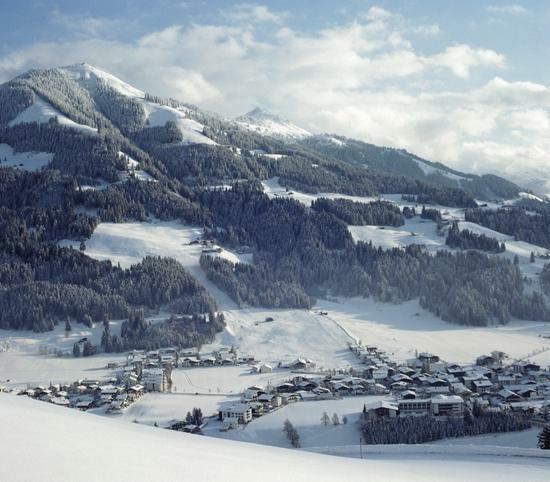 We managed to get to Going and back one day and beyond Westendorf another day, having time to do a few runs in each place and enjoying a bite to eat. I recommend the speed camera on run 7 and the videoed slalom at run 66 for a bit of fun. There are a few family friendly apres ski bars on the way back. You will see them. Difficult to comment on the pistes too much because there had been a lack of snow for the month before we arrived, which then fell abundantly during our short stay. We had snow canons going all weekend which were noisy, blew ice in your face and affected visibility. The piste marking/numbering was not easy to follow. 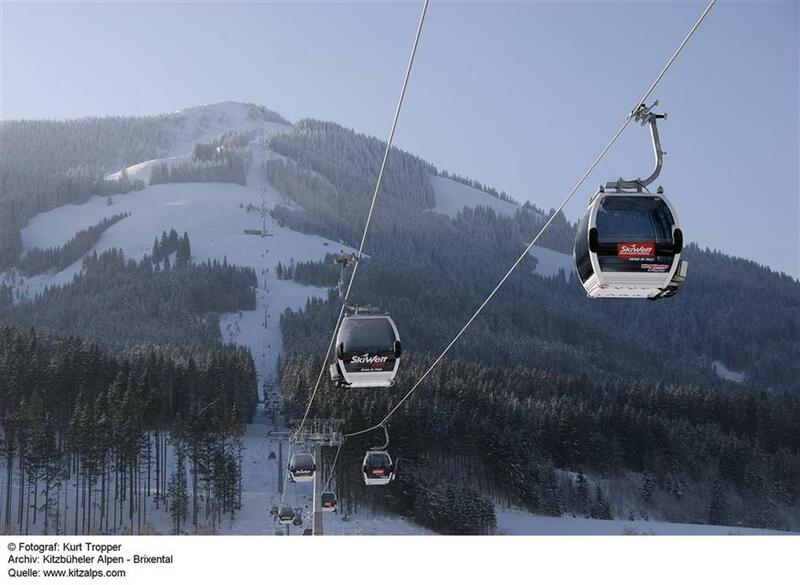 We chose Itter for it's connections to Soll, Scheffau and Ellmau-where the skiing was great, but it took a long time to get there via gondolas and chairs. 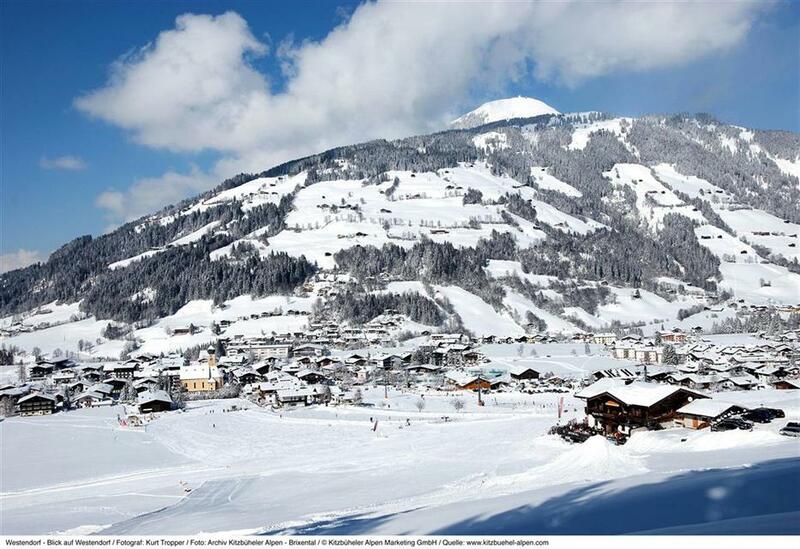 We would like to ski in Soll, Scheffau, Ellmau again but would want to base ourselves round that side. Soll is a very good value for money resort. It is low lying, so real snow can't be guaranteed, but it does have excellent artificial snow making facilities. The ski area is vast and they improve it every season, replacing the older chairlifts with modern heated chairs. For the younger skiers the nightlife is varied and boisterious, for the older guests there is a selection of quieter bars (some with decent live music). 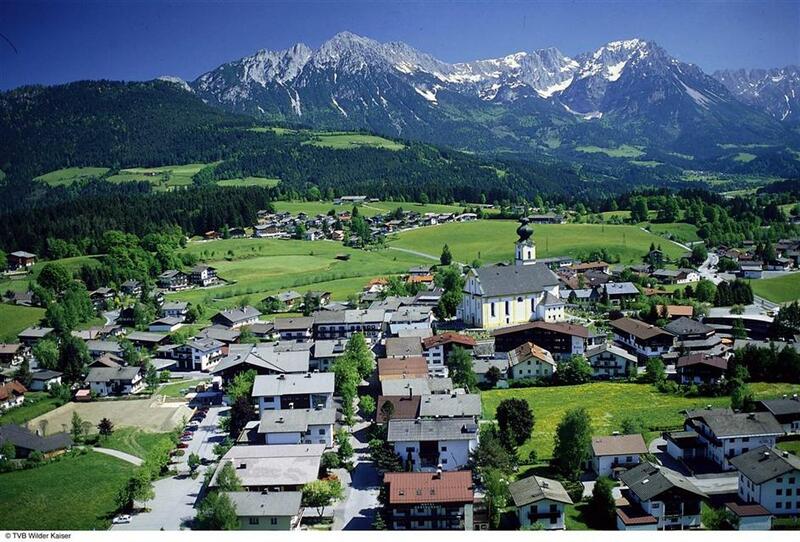 The resort has a broad spectrum of hotels, all of them provide good food and typical Austrian style accomodation. We have stayed at the Hotel Eggerwirt many times with family and friends and we love this place: fantastic food and sevice, very friendly folk indeed. In fact we like it so much we are getting married there next year.!! Soll boasts a vast conected ski area, something for everyone, eating and drink prices reasonable and affordable, we use Edinger ski hire shop at the gondala and are always welcmed and well looked after A1. Yes we will keep going back. 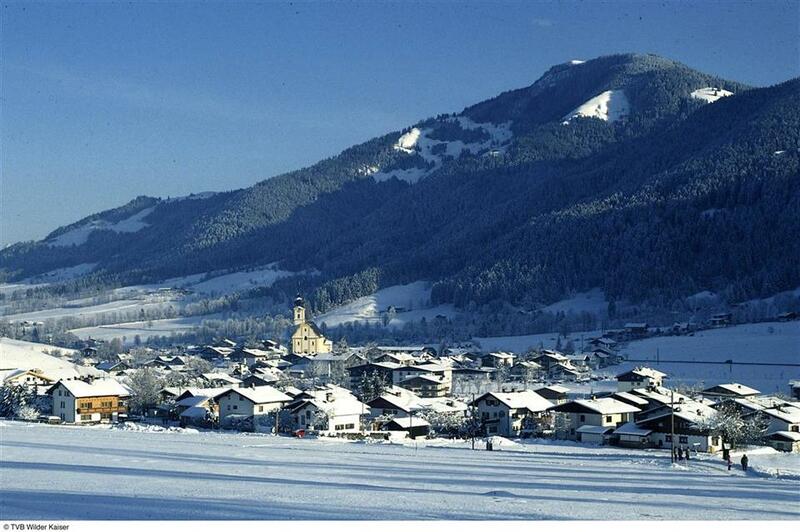 Westendorf is an excellent resort for a family holiday. Very good for beginners - as we were. Accommodation and eating out were very good. The big difficulty is transport from Munich and Salzburg airports. Salzburg has improved with Andy's Taxis providing very reasonable rates. Munich transfer is still very expensive. I think this resort is good for all levels of skiers. There are a lot of slopes of different level. It was a lot of snow in the begining of January 2012. I don't know about transport as we was travelling by car. 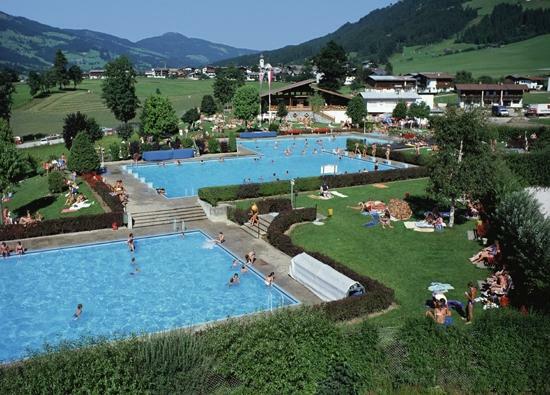 We like swiming pool but in Soll it is closed and we went to Zell am See. 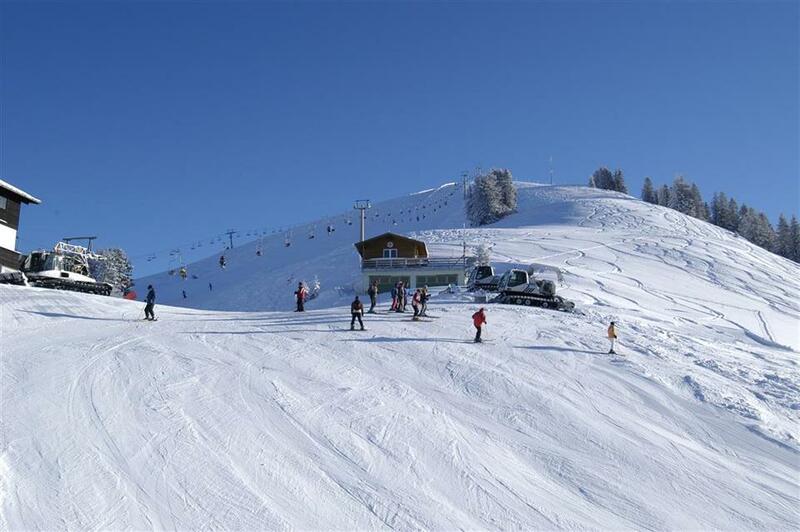 Stayed in Soll, accommodation only 3 minutes walk from gondola, excellent skiing for a mixed ability group, good food at the slope restaraunts, good schnapps at the slope bars, nightlife in Soll can be as you choose (lively or relaxed). Overall, very impressed with the resort. We totally enjoyed this resort from start to finish,everything is very close to each other, plenty of shops,bars and great places to eat.We are looking forward to coming back next year. Free transportation within the resort was limited to the main Soll Gondola area - other areas, within the limits of the skipass, could only be accessed by taxi or public transport. 284 kms of runs so huge areas to explore. No bad surprises I would return again, in fact I met a couple who were on their 24th holiday to soll which says enough for me. Very clean and efficiently run resort. But main ski lift was fairly remote and busy in the morning. Been five times so must like it! Snow can be a bit iffy at lower levels. Going again at Christmas. Super skiing conditions either for kids and for adults. 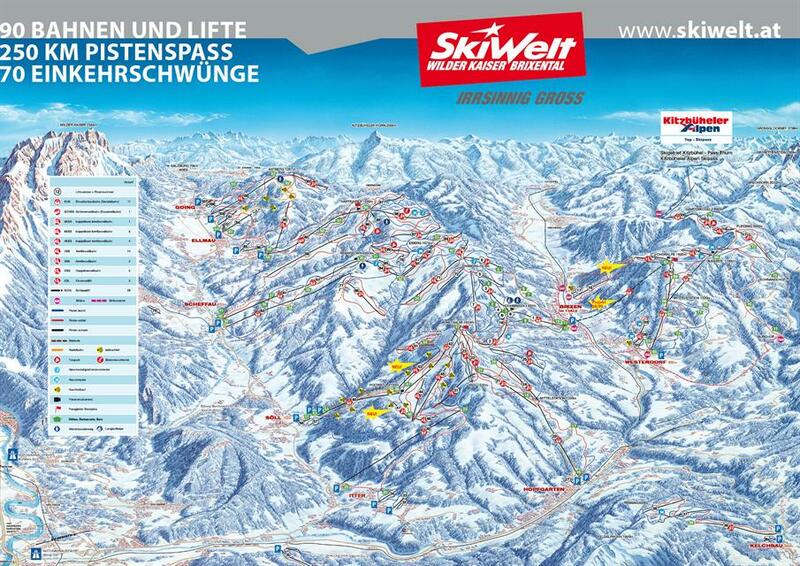 A lot of slopes with the same skipass. Yes, loved Soll. Very pretty village, no surprises. There no winter afoot hiking tracks. Good ski conditions, friendly people.